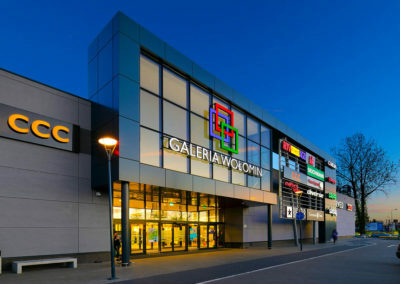 Galeria Wołomin is the first modern shopping center in the city. 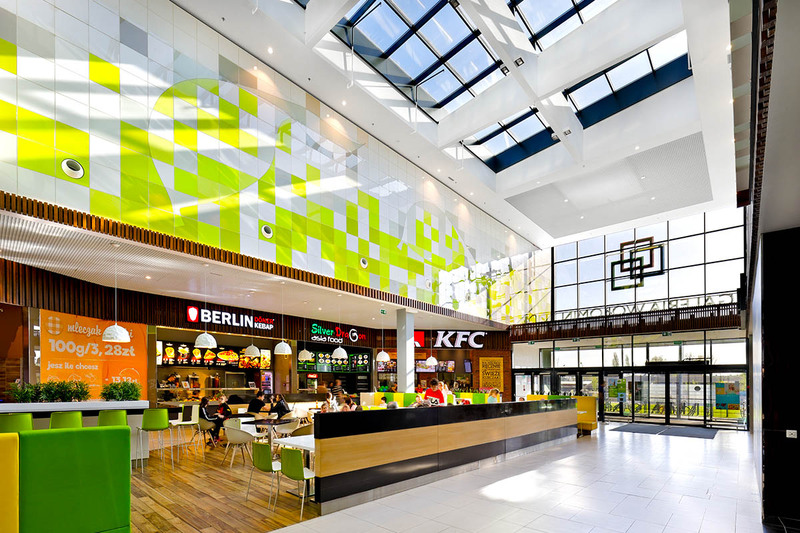 The leasable area of the center is 25,000 sqm and its key tenant is the Carrefour grocery operator (5,700 sqm). 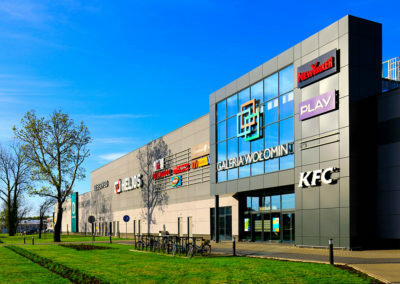 The retail gallery features a Helios network multiplex cinema and the Zdrofit fitness club. 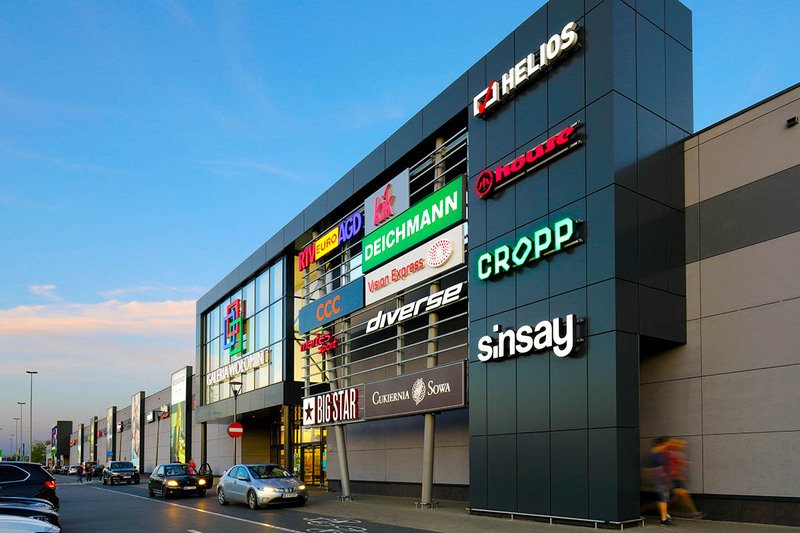 Tenants will include well-known national and international chain brands such as H&M, Reserved, Carry, MediaExpert, Rossmann, CCC, Smyk, Martes Sport, KFC, Kontigo, 4F, Empik, Vistula, Wólczanka, Paris Optique, Diverse, Organic Farma Zdrowia , Big Star, Silver Dragon, Berlin Kebab and Komasa. 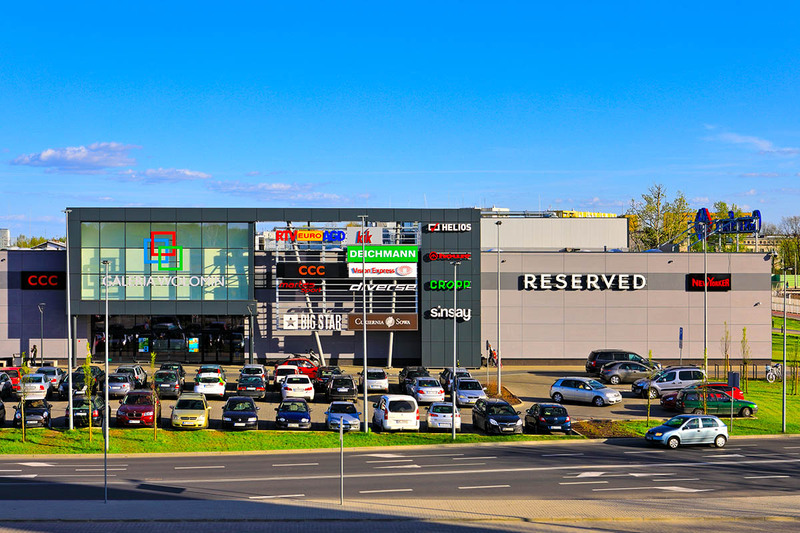 A parking lot for over 800 places services the customers. 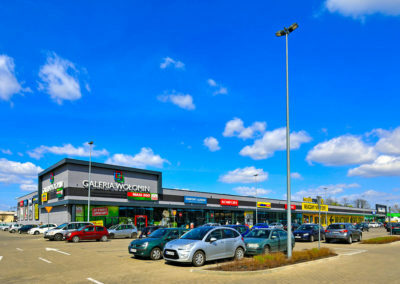 Next to the shopping center is a retail park of 6,500 sqm letttable area and also a Leroy Merlin DIY opened in 2017. 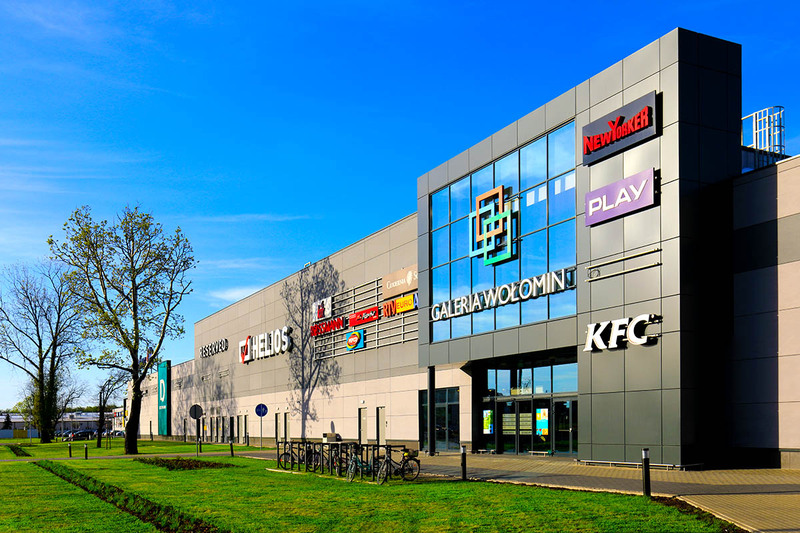 Located only 20 km from the Warsaw city center, situated in a dynamic suburban zone, Wołomin is one of the most important satellite towns of metropolitan Warsaw. 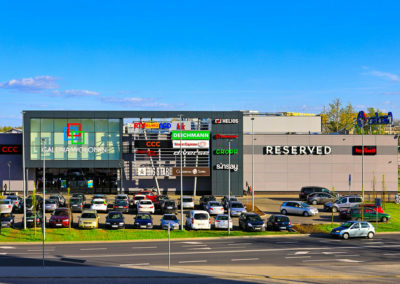 A 37,500-inhabitants town as an attractive residential location for residents working in the capital city shows a stable growth of population – 3% per annum. 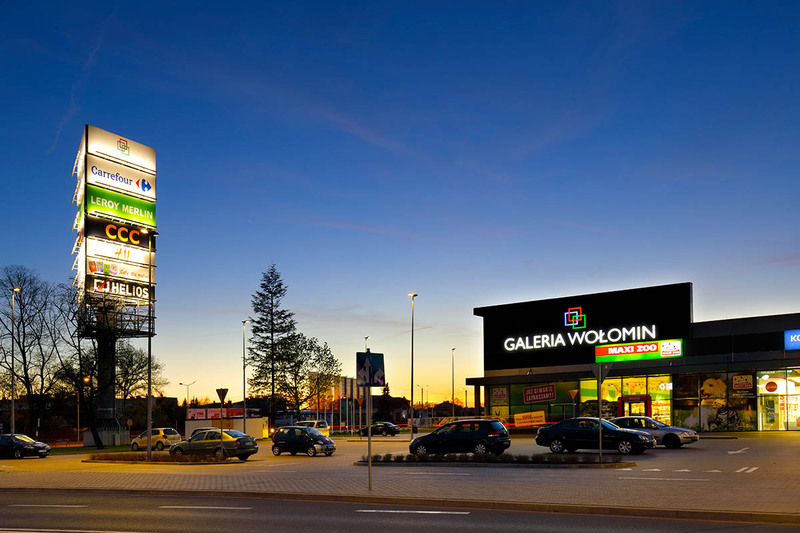 In the direct catchment area, Wołomin covers over 200,000 inhabitants. 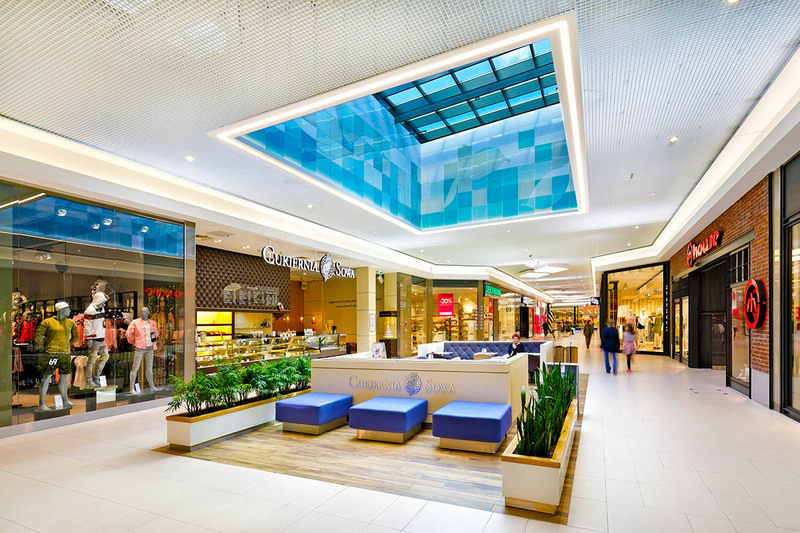 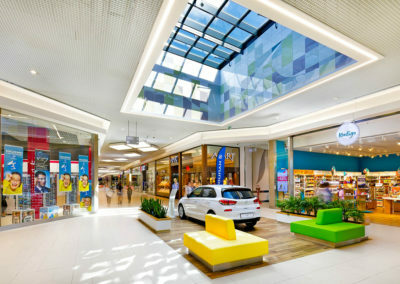 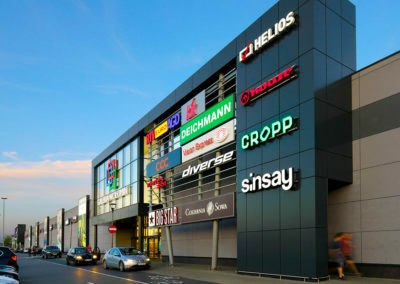 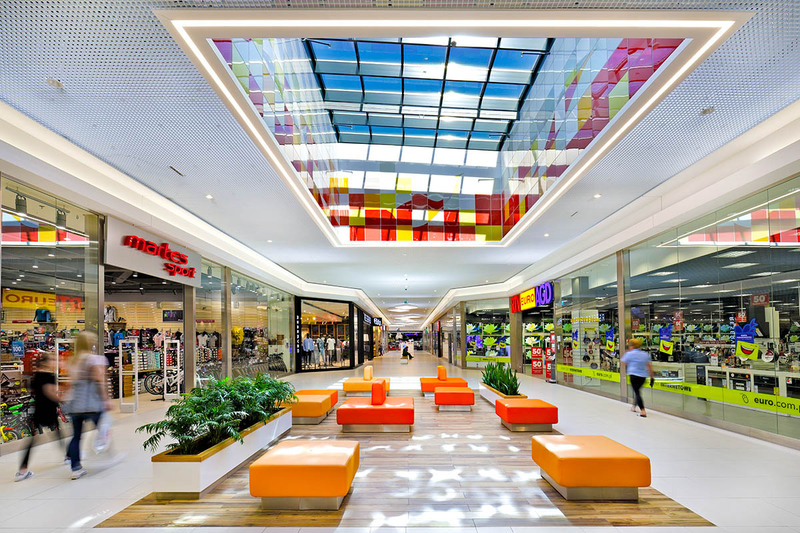 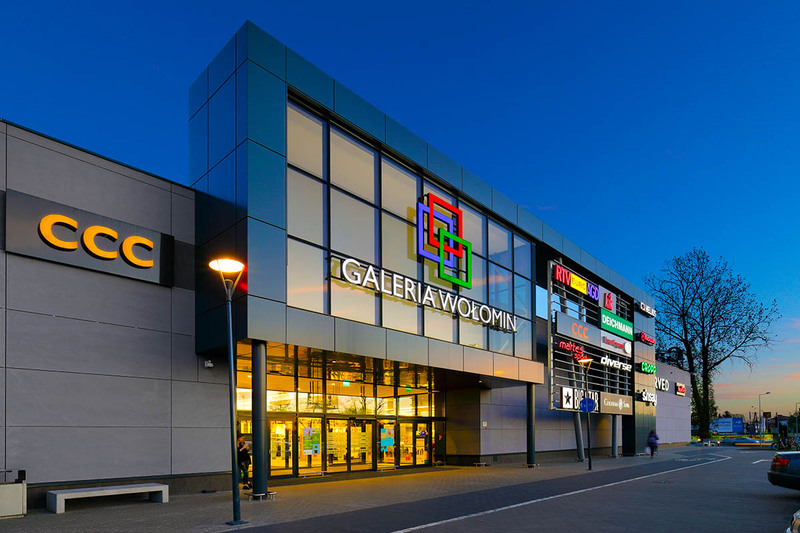 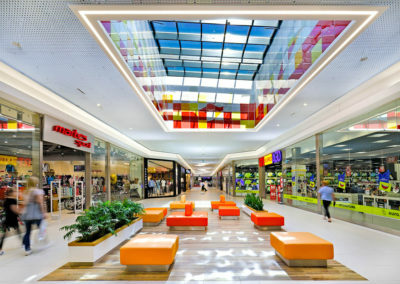 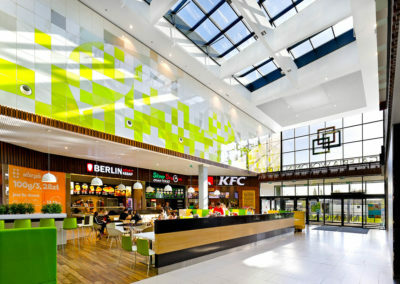 The location of Galeria Wołomin without direct competition of a shopping center within the area of ​​30 minutes of access explains the success of the center. 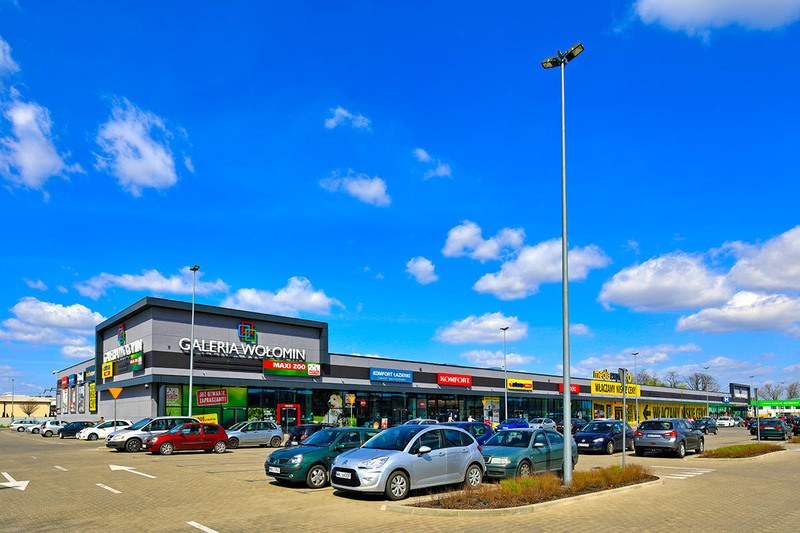 The location at the intersection of Geodetów and Armii Krajowej streets, in a dynamically developing part of the town, surrounded by housing estates and intended for further housing development enhances the footfall. 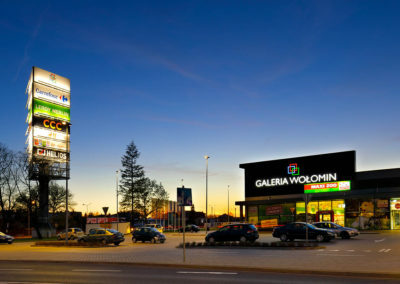 J and W bus lines servicing Warsaw-Wołomin route operated by popular private carriers, as well as an additional private line connecting Wołomin and Radzymin.